Industry Occupational Health and Safety requirements are evolving all the time, in this the 21st century needs will only increase as new technology and working practices. ABIOSH have held discussions with these industries to see what their practices and concerns are to ensure that we can reflect this in the training we deliver – a combination of Health and Safety solutions for not only the safety of the industry but also the individuals. The Awarding Body of International Safety and Health – ABIOSH – has been developed to provide qualifications that relate to modern industry. 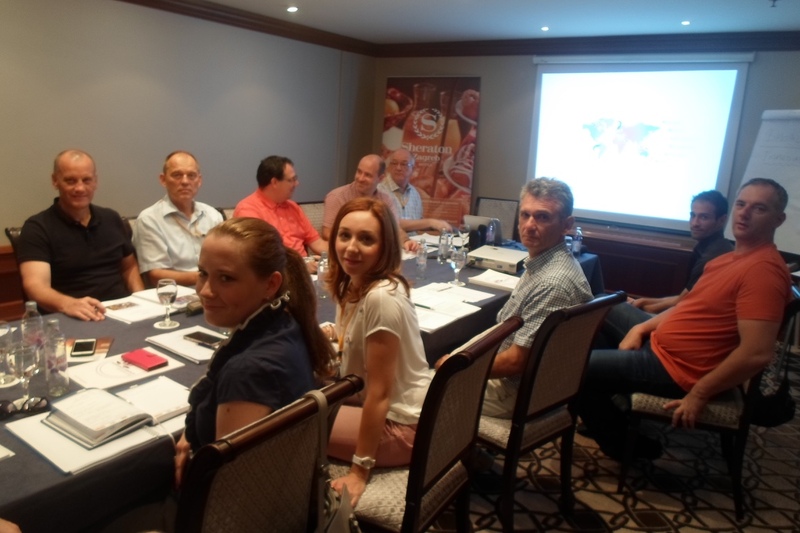 All the awards we provide are based on industrial requirements that we have researched through many companies. Today many of the Health and Safety qualifications need to be updated and constantly improved. The awards that ABIOSH provide have been rigorously subjected to amendments and criticism from various Health and Safety professionals. All of the qualifications we offer are assessed through examinations with the required pass rate higher than other awards and also cover specific along with general areas of Health and Safety. Student feedback will be more open and honest and not just a letter stating a pass or refer. Employment is driven by employers; advances in technology require an ever evolving series of qualifications, which reflect today’s technology but continues to look at tomorrow’s advances. So what do employers want? – they need to be safe in the knowledge that their investment in equipment and people are safe and ultimately taking their business in the direction they want. This is why we have spoken to companies in various sectors and travelled to meet employers in Australia and the USA. The solution is what individuals and companies need – in today’s market “time is money” and therefore standards and processes need to be continuously monitored to ensure that the final results is measureable, attainable and the solution. 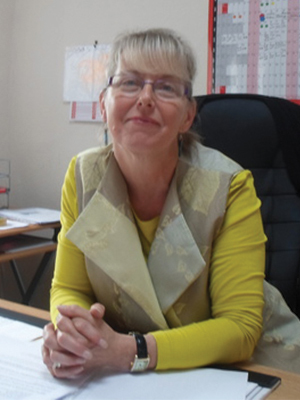 ABIOSH – Maureen has been involved in the training sector for 20 years. Maureen has worked mainly with City and Guilds as an Internal Verifier for students undertaking NVQ’s in Health and Social Care. Following this, for a period of time, Maureen worked as an External Verifier for City and Guilds after leaving the nursing profession. Currently Maureen continues to maintain the quality assurance expected of ABIOSH alongside her Internal Verifier role for a private company in Scotland. Maureen’s current role with ABIOSH is looking after all the administration as well as co-ordinating the courses and trainers. An excellent communicator who takes great pride in providing the administration of the company to a high level. ABIOSH – Trevor has been employed by many large companies working mainly in engineering before moving to a training environment. 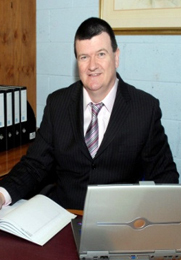 Trevor has 30+ years’ experience in the Health and Safety industry. During this time Trevor has managed several large projects in Engineering, Oil and Gas, Commercial sector and private. A fully qualified engineer who has delivered Health and Safety training for all types of organisations including International companies, local Government, Chemical companies and production organisations. Expertise is varied but in the main lies within Health and Safety, Training and Engineering. 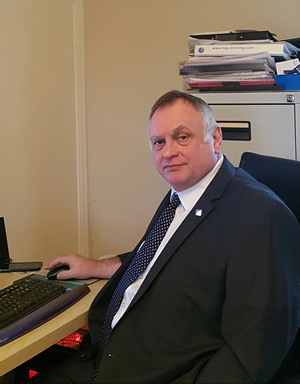 Alan has over 20 years’ experience of various quality standards, working with a wide range of organizations both in the North East and throughout the UK. This has included the development and embedding of quality systems and processes, which led to the successful ownership of the key issues by both management and staff. As one of the first assessor’s Alan spent ten years assessing organizations against the national Investors in People standard. Alan has also experience of implementing Total Quality Management principles within a range of organizations and also a Quality Management Systems and ISO 9000 qualified lead auditor and currently carry out quality and training audits. Brian is a fully qualified Health and Safety Consultant with significant experience in providing accredited CITB, CSR and IOSH courses in addition to delivering a range of consultancy services. He has considerable experience working throughout the UK and Ireland delivering a variety of bespoke courses to candidates ranging from site operatives and machine operators to Senior Directors. 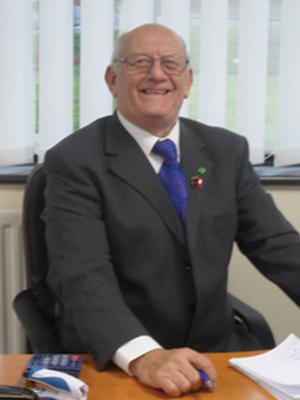 Brian has also worked in a wide variety of industry sectors ranging from local government to specialist industries such as recycling, printing, quarrying and construction. In 2010 and 2012 Brian trained the highest scoring candidate in construction. Students that Brian has trained have gone on to become safety officers at the 2012 Olympics and throughout the UK and Europe. Copyright © Abiosh. All Rights Reserved.